At Peterson Toyota, you'll find a legendary lineup of reliable used Toyota vehicles in Boise, Idaho. Our used Toyota dealership is stocked end to end with a low-priced selection of used cars for sale, including the used Toyota Camry, a midsize sedan with loads of cabin room and impressive gas mileage. 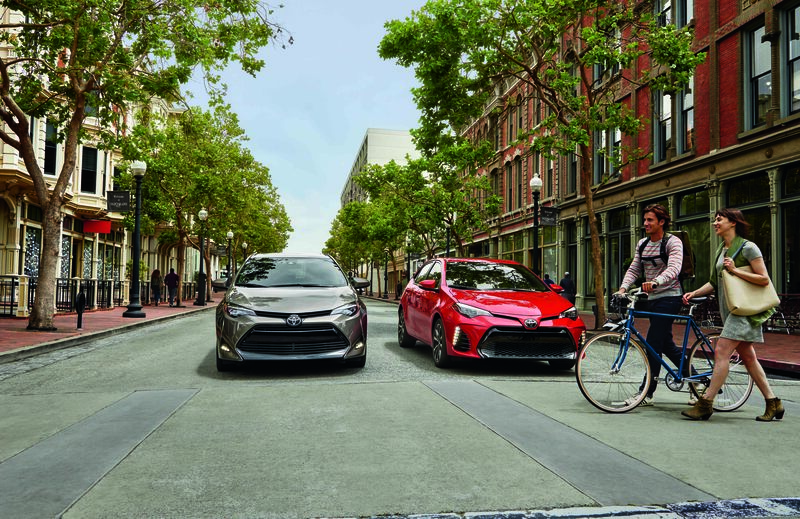 Check out the used Toyota Corolla, a stellar commuter with comfortable seating and a full suite of standard driver and safety features. We also have the keep certified used Toyota 4Runner SUVs in stock, a classic vehicle with massive off-road capability, and for those who need to take the whole family around the city, peek through our used Toyota Sienna minivans. Stop by our dealership to see our full inventory today. Find a used Toyota model at your local Boise, ID Toyota dealership. When you buy a used Toyota Tacoma truck or Toyota RAV4 SUV from Peterson Toyota, you get a dedicated team of Toyota experts on your side from purchase to service. At our used car lot, there's no high-pressure sales pitch or hassle. While our prices are cheap, our selection of quality vehicles is rich, and our No Worries 90-Day warranty is sure to catch your eye. Browse our used Toyota inventory online, then contact our dealership in Boise, ID to schedule your test drive. We honor your time and your wallet with top-notch Toyota service, including Toyota Express Maintenance. Give Peterson Toyota a call or schedule an appointment online for a fast and efficient oil change, brake inspection, tire rotation, and more. Prefer to do your own work? View Toyota parts specials to save even more on competitive prices for genuine Toyota parts and accessories in Boise, ID. Give our service center a call to learn more.